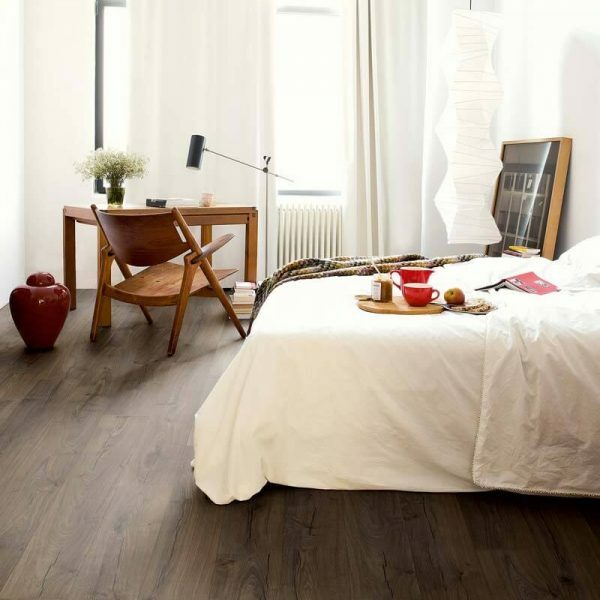 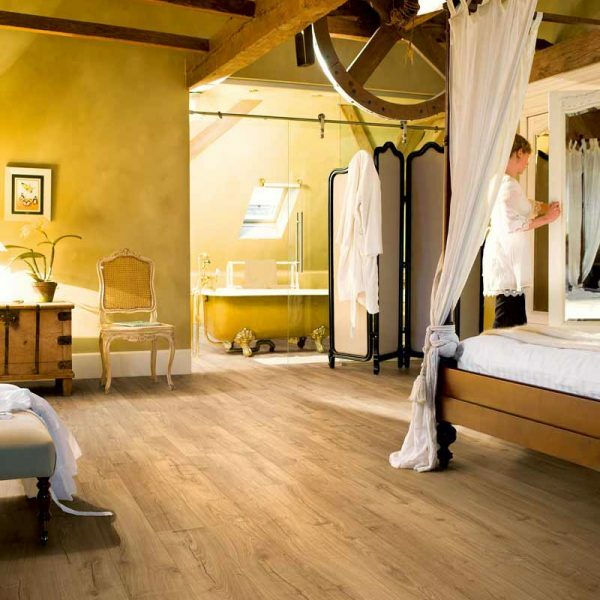 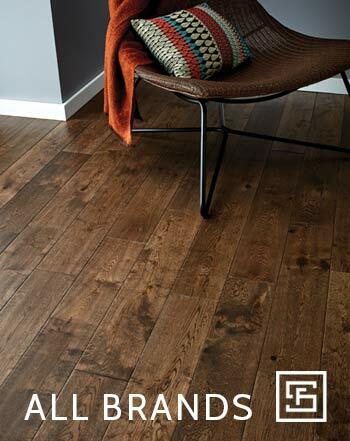 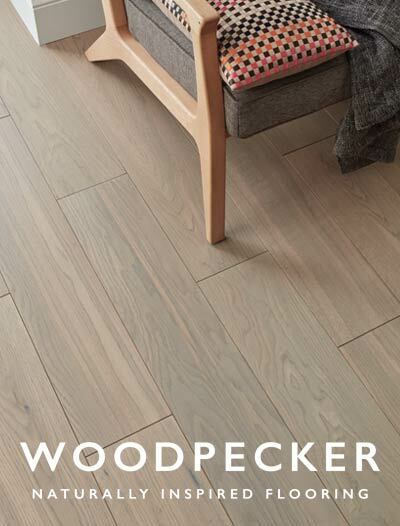 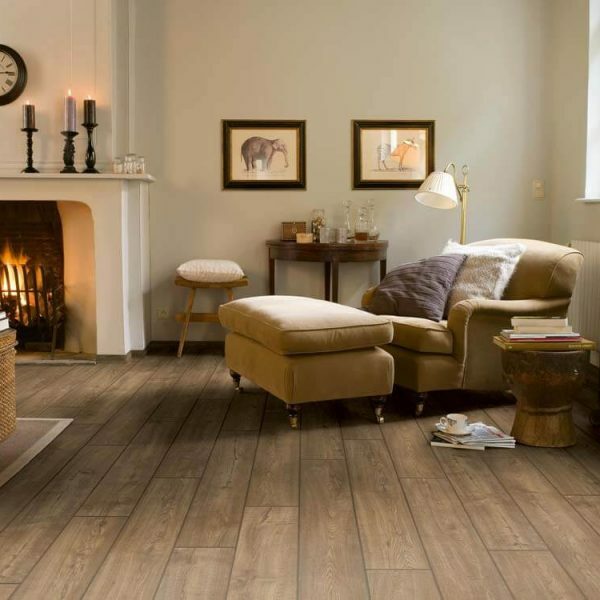 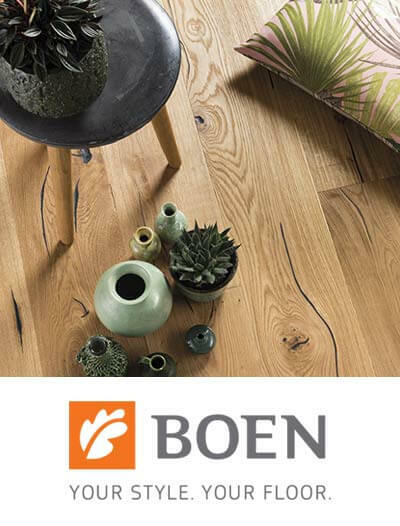 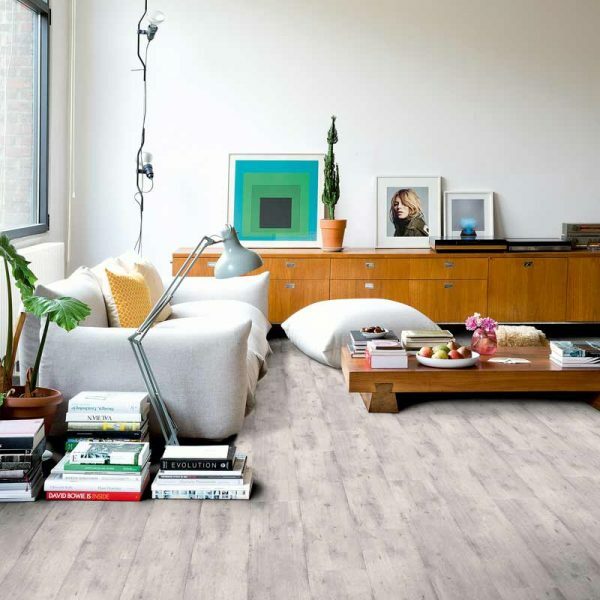 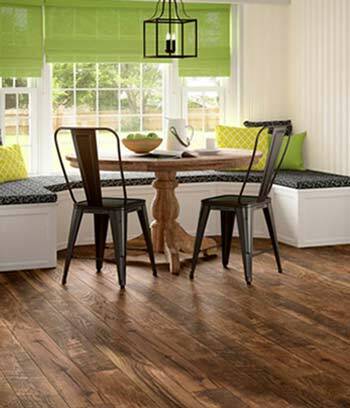 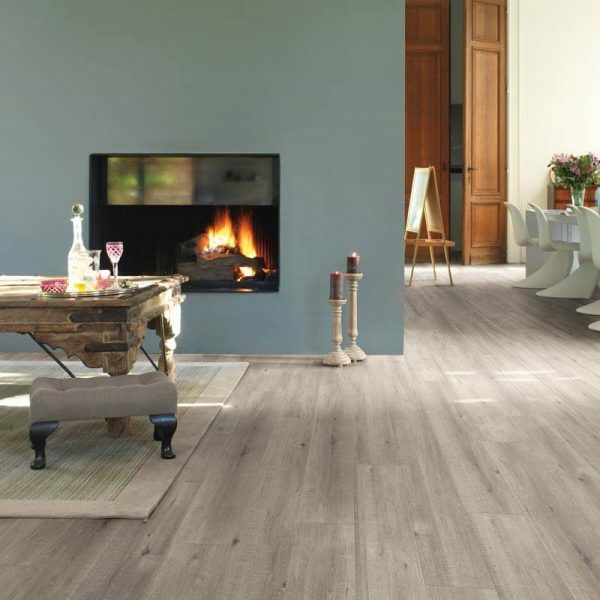 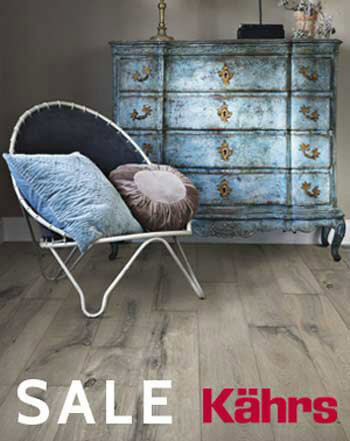 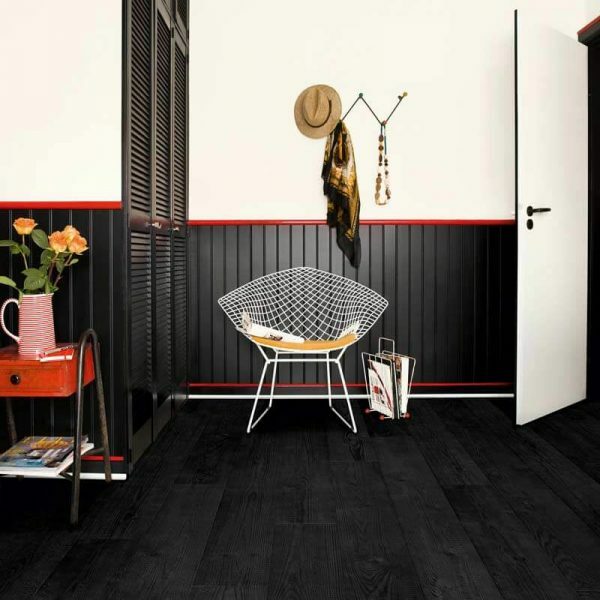 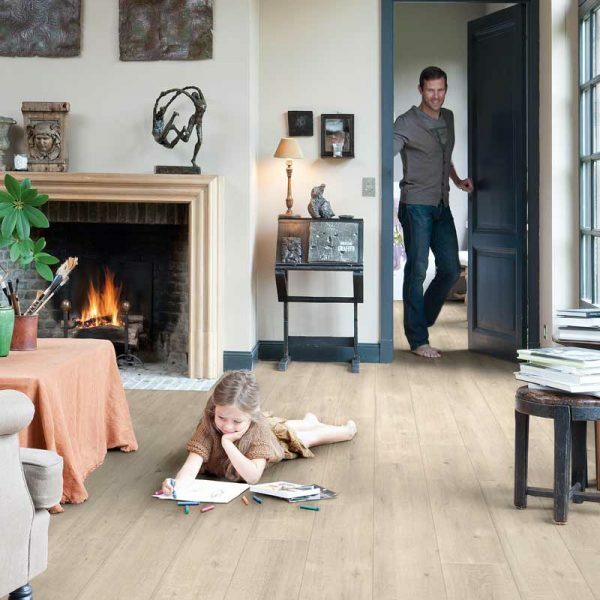 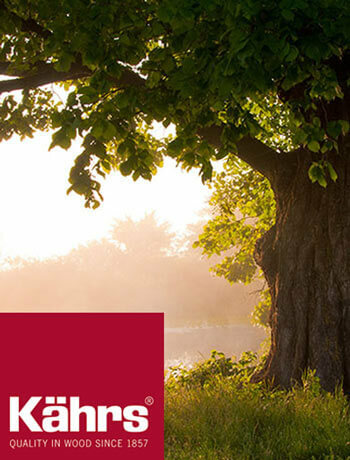 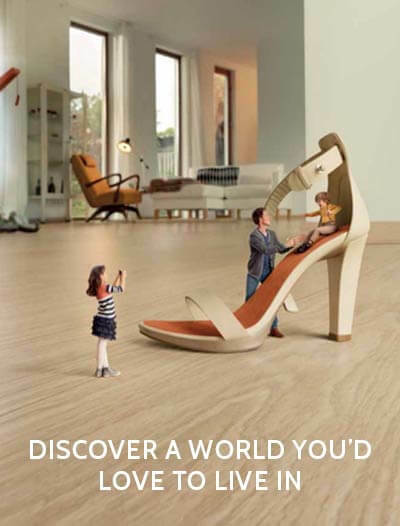 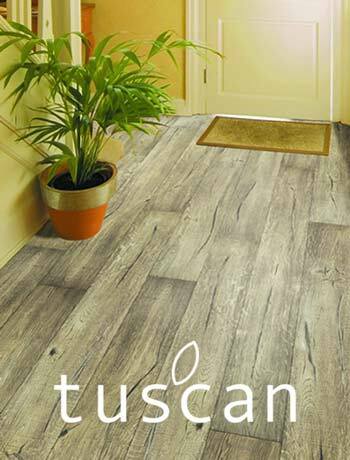 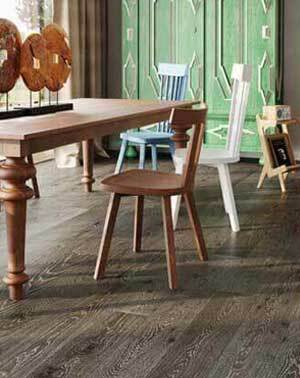 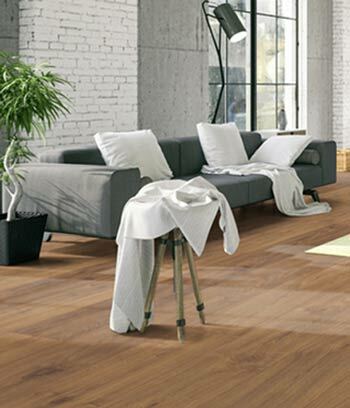 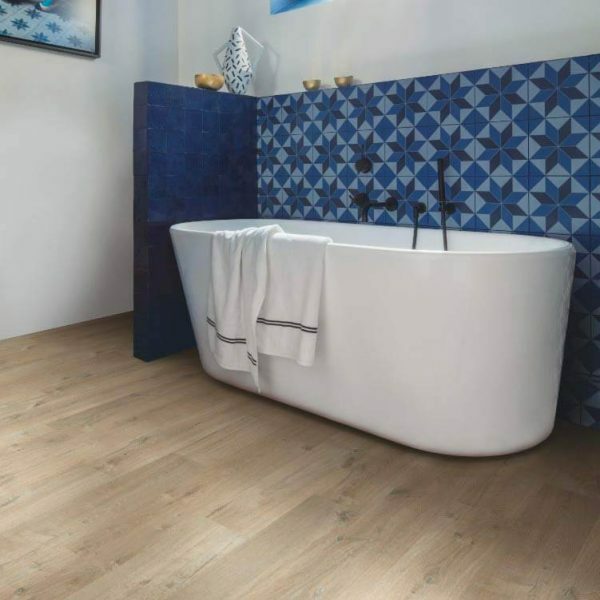 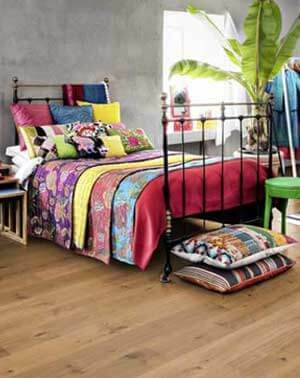 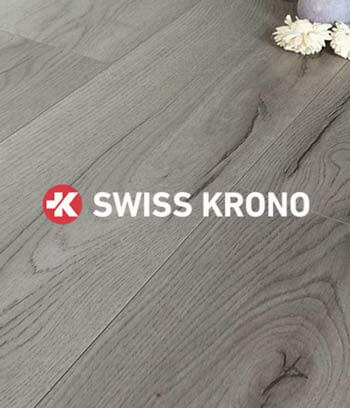 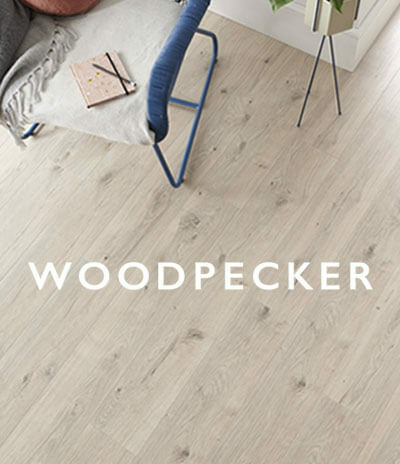 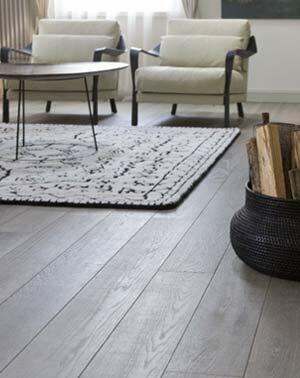 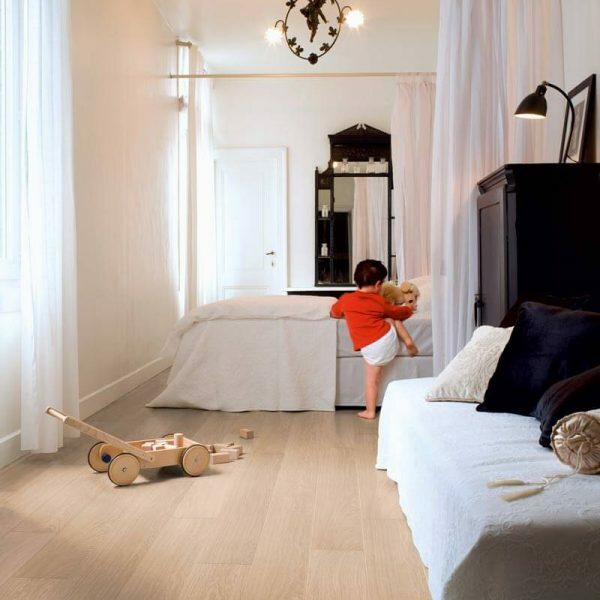 The Quick-Step Impressive laminate flooring range comes in a variety of 16 designs at a plank thickness of 8mm. 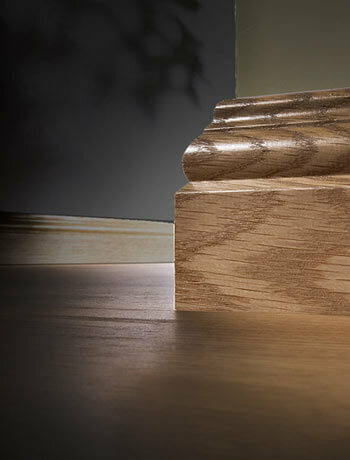 It is also available as Impressive in the same designs at a 12mm thickness, the Impressive Ultra 12mm Range. 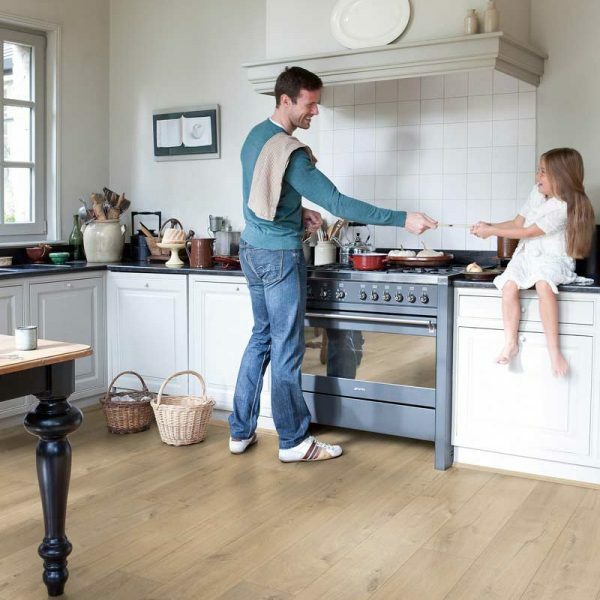 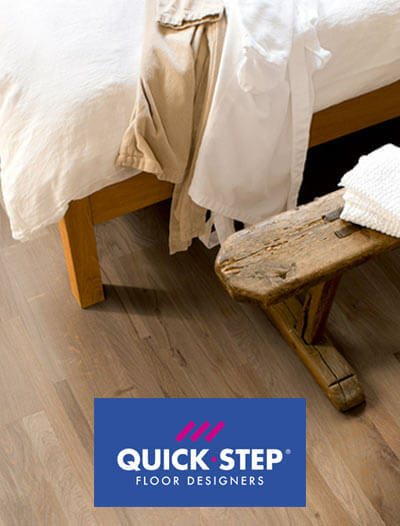 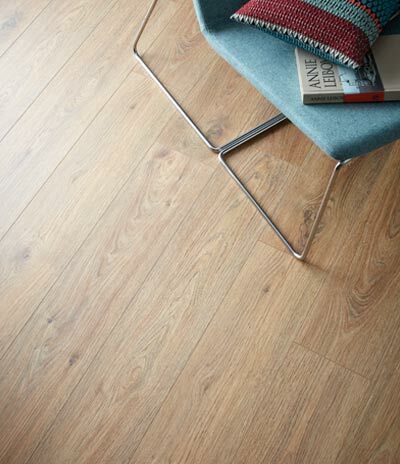 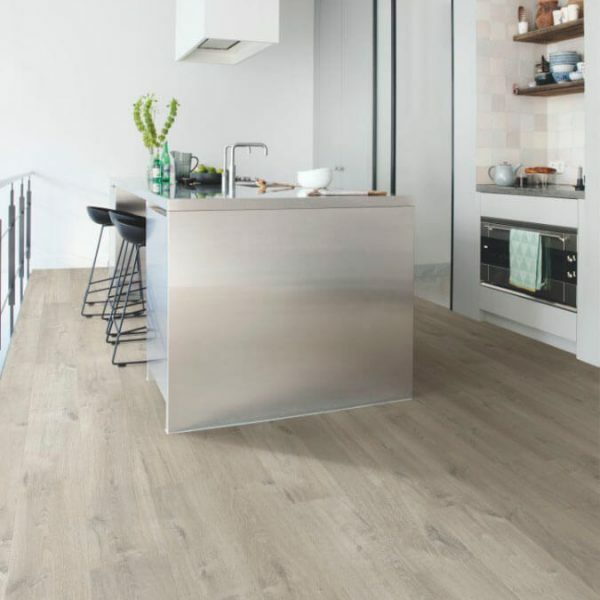 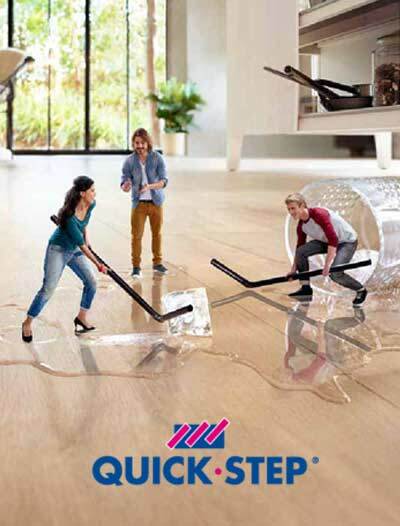 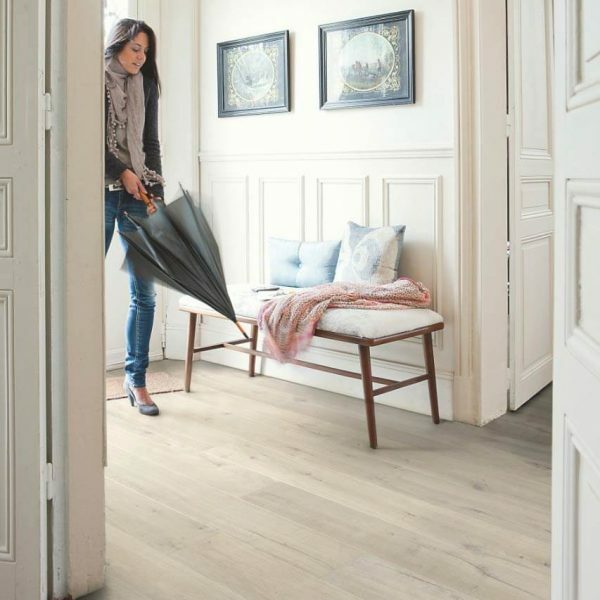 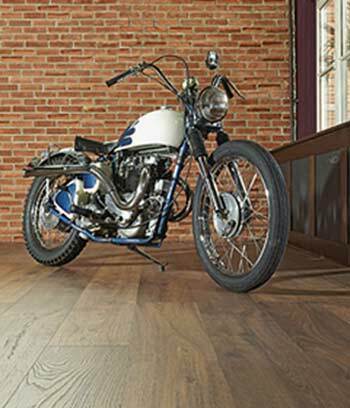 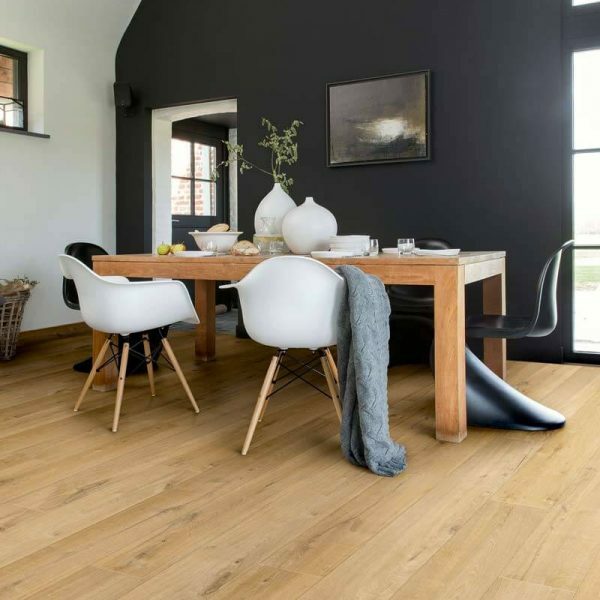 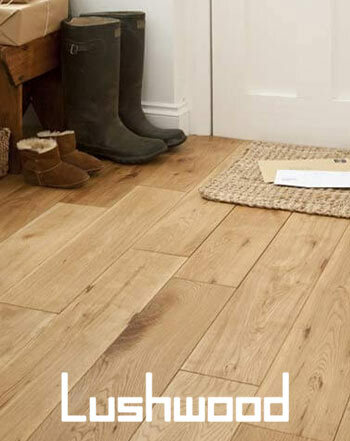 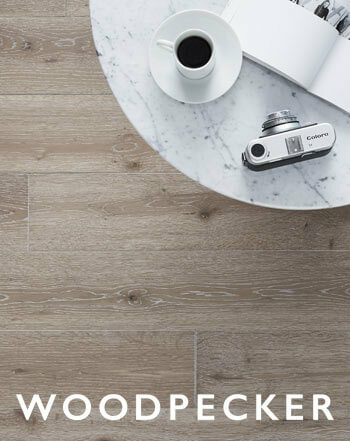 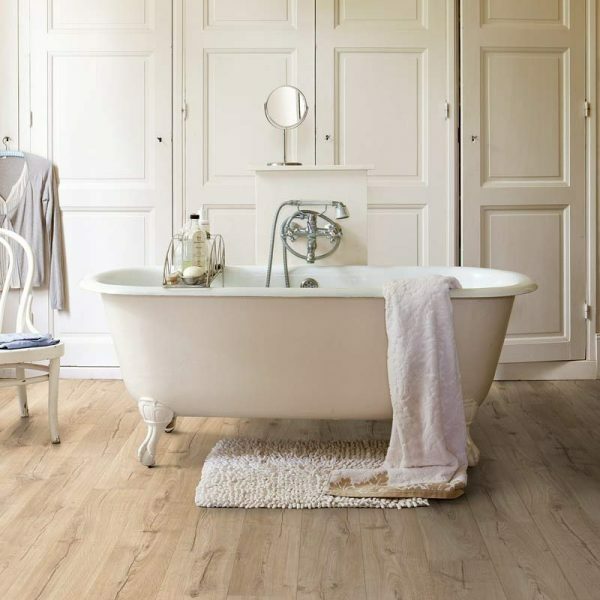 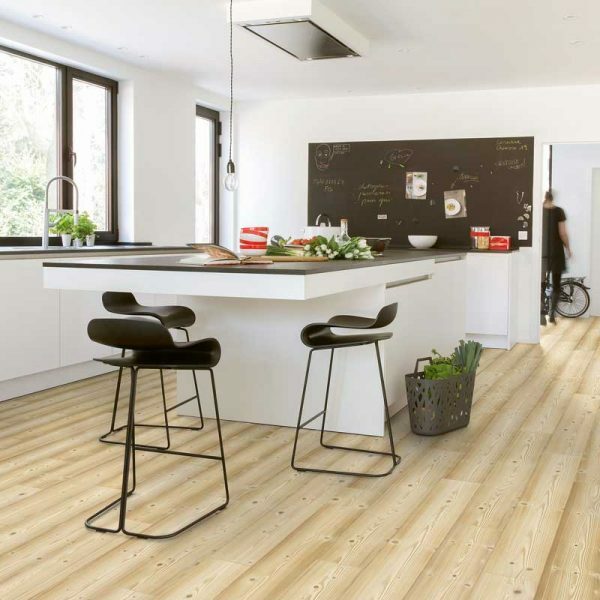 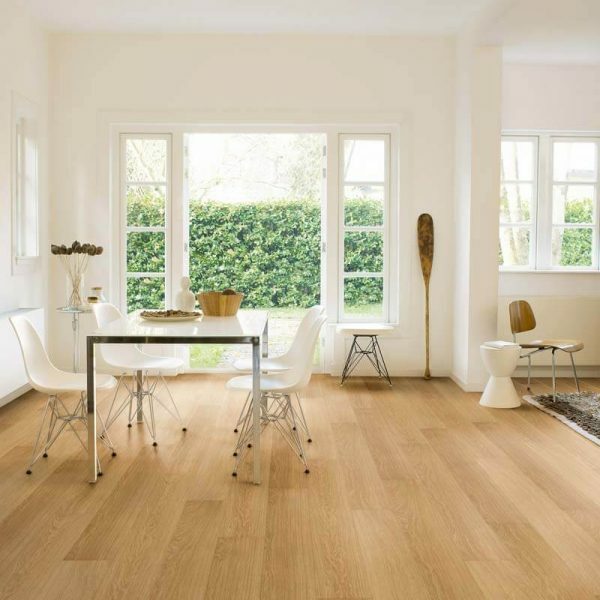 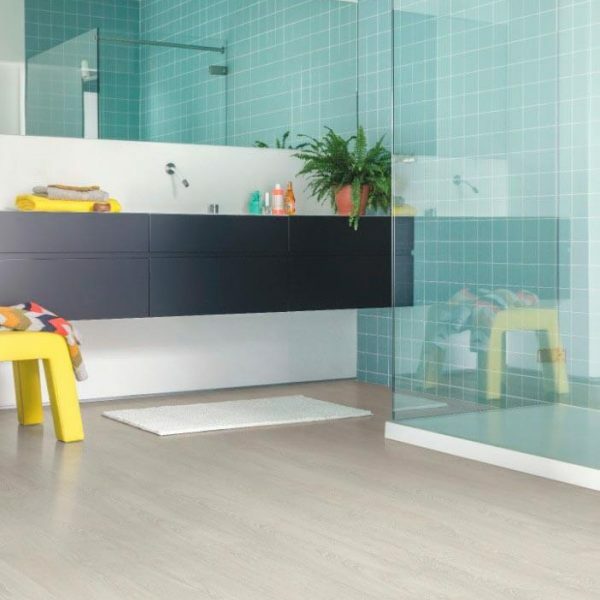 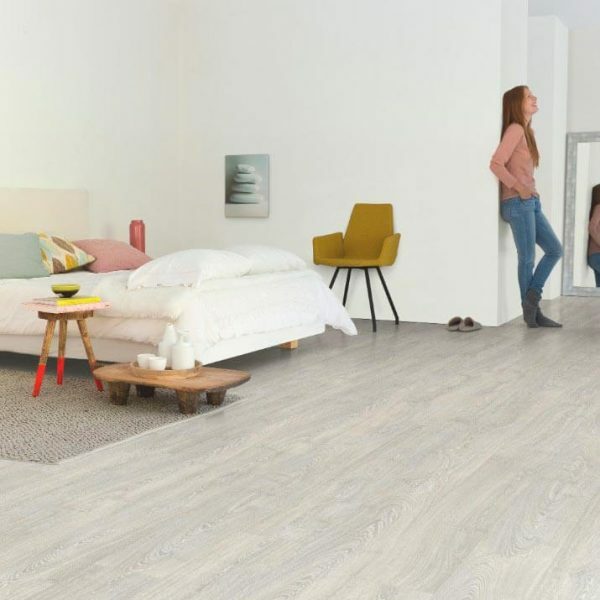 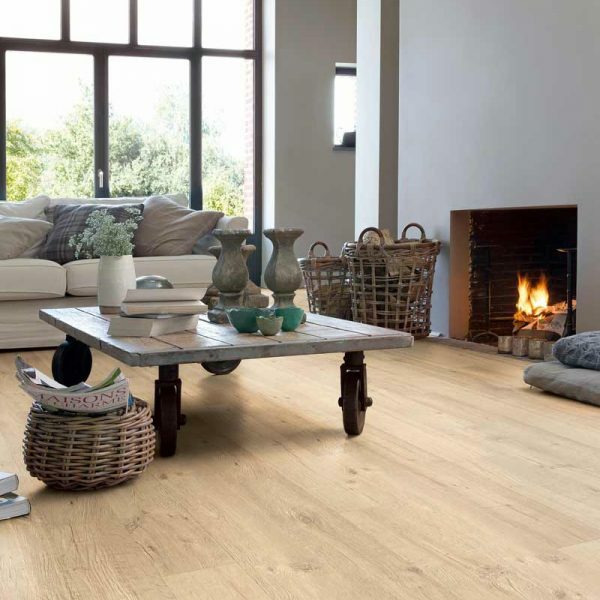 The Quick-Step Impressive range is a whole new generation of laminate floors with a unique waterproof coating. 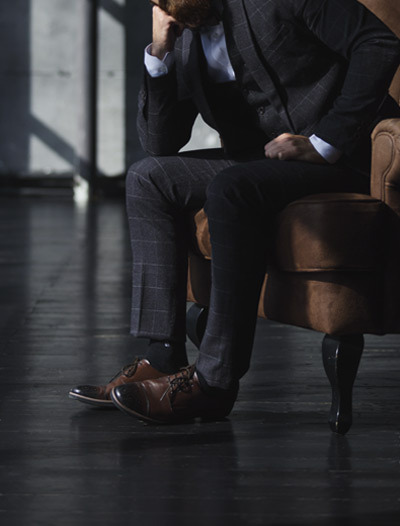 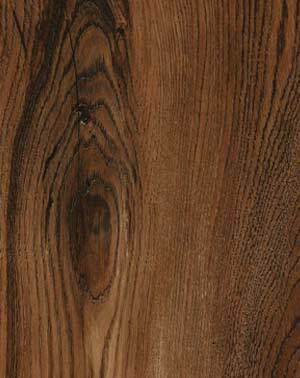 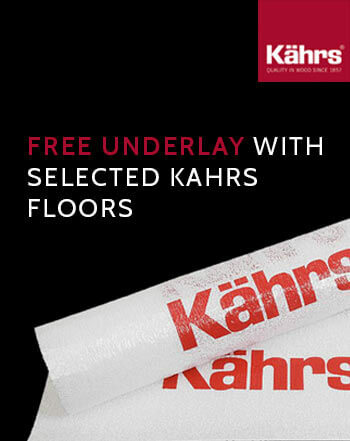 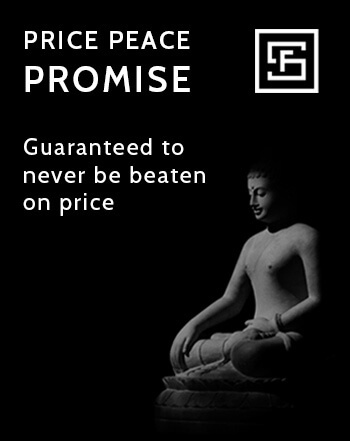 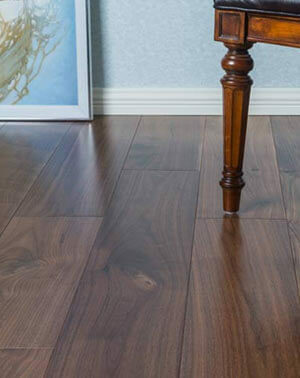 Floors that look more natural with a genuine bevel and highlighted knots and crack designs that you can even feel. 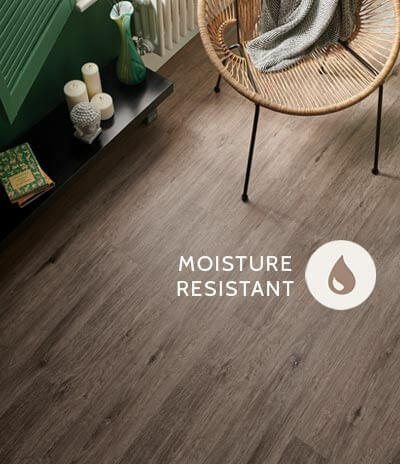 The waterproof coating makes cleaning so much easier, water simply forms droplets and sits on this coating until wiped away. 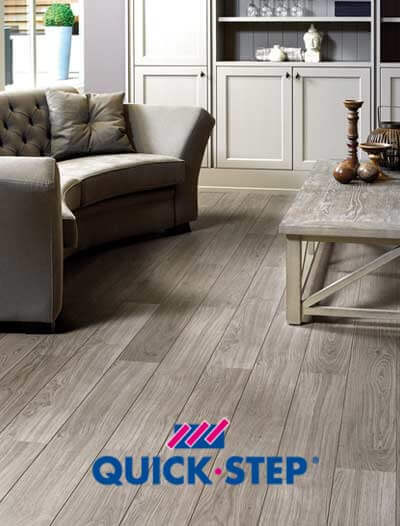 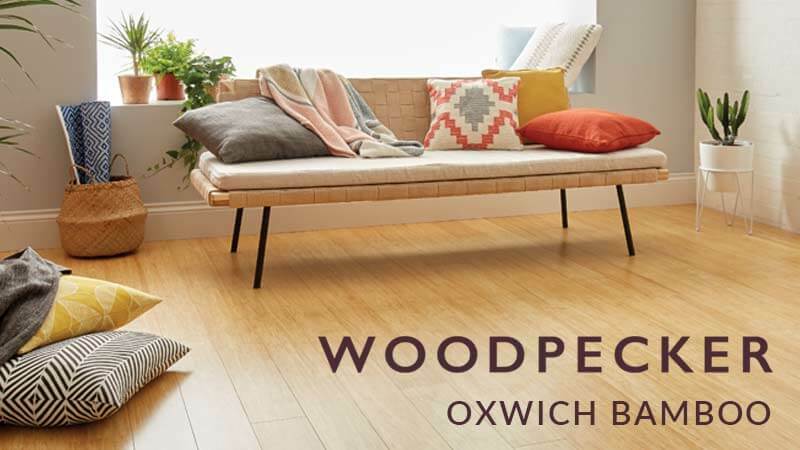 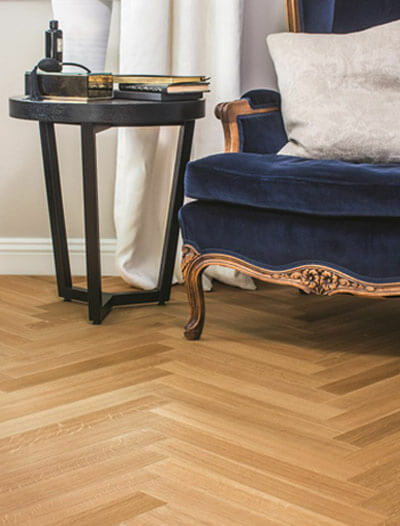 The Quick-Step Impressive Range has a 25 year domestic use warranty, 5 year commercial use warranty and a 10 year wet area warranty.